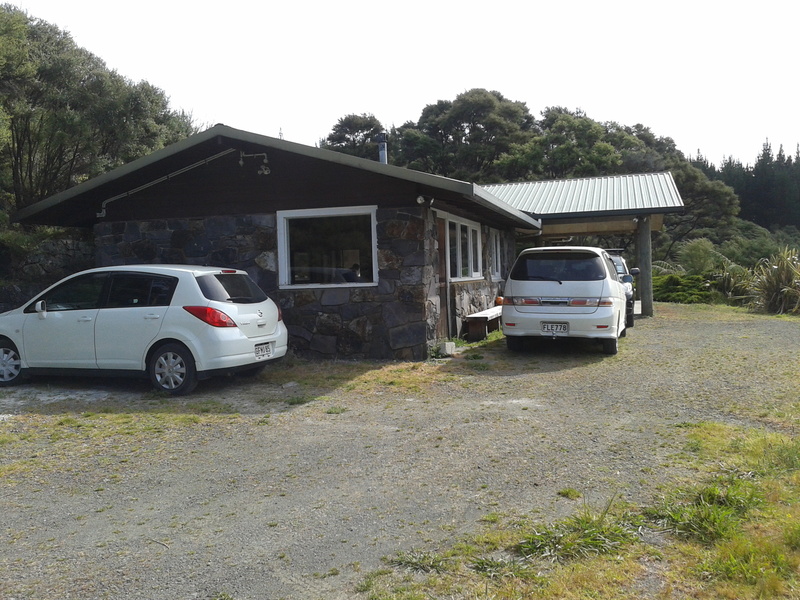 The Auckland Swiss Club owns and maintains a small piece of land of a rare beauty not too far away from the city. For many years there was no road leading there. 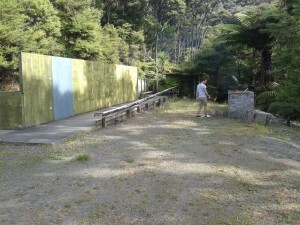 We grabbed the bags and just walked up the small path to reach that relaxing place. The times have changed. 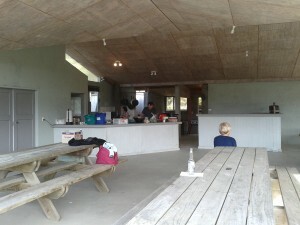 The Farm Committee together with many keen members have turned this little hide away to our main meeting place. The path became a road… and ever since then we spent many hours to improve the property. Over the years the size of the farm house has been increased to accommodate many more members and friends at functions, whether it is a rainy or a sunny day. Recently we’ve added an extension to the existing kitchen, which will help make functions and parties a lot more convenient. 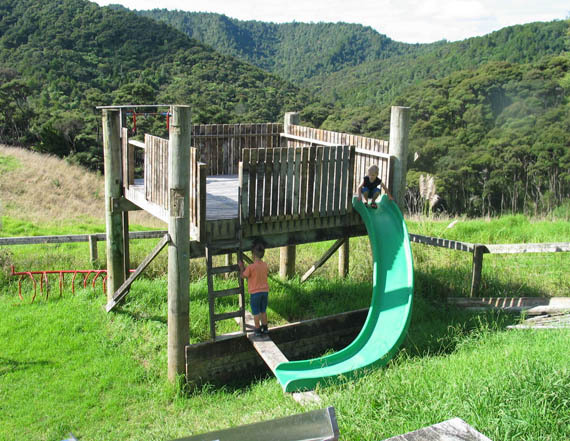 It has heaps of space for kids to play, either on the playground or on the best flying fox in New Zealand! We hope to see you soon at a function up at the Swiss Farm ! The folks that work so hard to make our farm the amazing place it is, are listed on the Farm Committee page.